Considered by many to be one of our more warped videos on Christmas Barrel, this music video features music and a head from a guy called Dan Riley, and the body of a little girl named Lux. 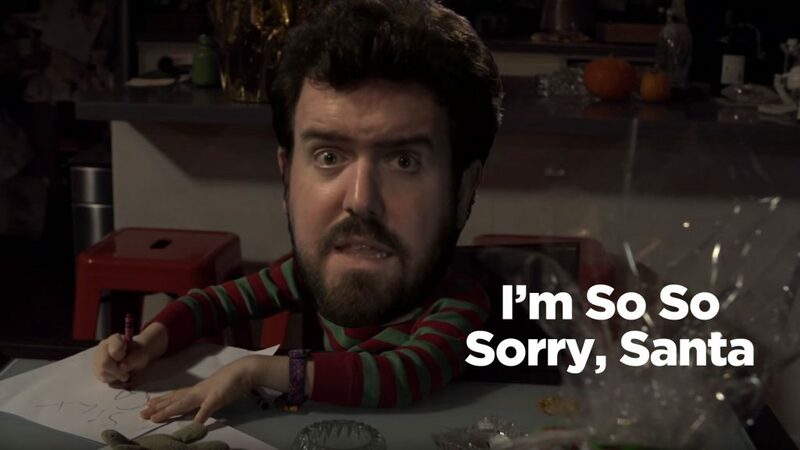 Mike Hammari provided the sometimes rudimentary compositing, and suddenly we have a very creepy little boy apologizing to Santa Claus for a year of misdeeds. I handled the camera and lighting, using my Sony FS700 and Lowel lighting kit.